UK broadcaster ITV is to end its cash-spinning period drama Downton Abbey after its sixth season. The Julian Fellowes-penned show has been a boon for ITV, America’s PBS and producer Carnival Films, which jointly made the announcement yesterday, and is the most-watched UK drama of the past decade. Soapy Downton follows the lives of an upper class British family and their various servants and staff. “Inevitably there comes a time when all shows should end and Downton is no exception,” said Carnival managing director and Downton executive producer Gareth Neame. Carnival coproduces the programme with Masterpiece, which is part of US public broadcaster PBS. 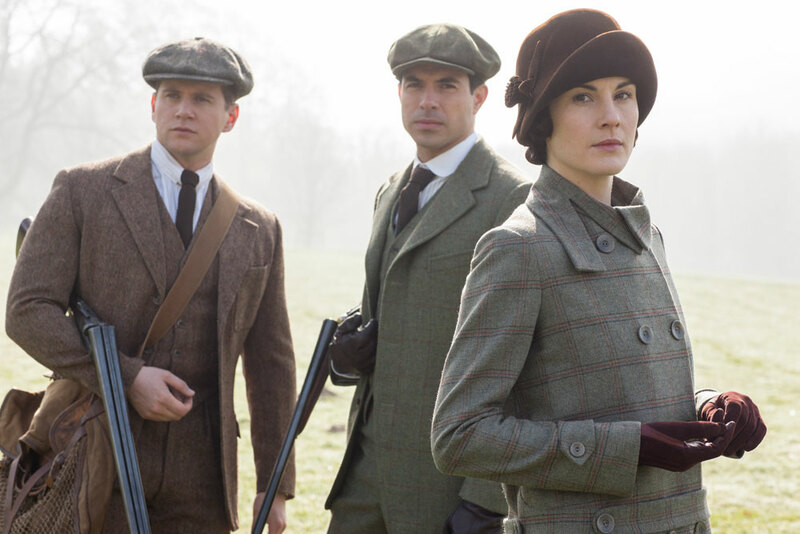 Neame confirmed yesterday there had been talks about a Downton spin-off series. “We haven’t made any plans for the show, but it is something that Julian and I would be very interested to do if we can get all of our ducks in a row,” he said. “We all thought very carefully about the right moment to bring something so special to a close that felt editorially right, and left viewers wanting more,” added ITV’s director of television, Peter Fincham. The show has also been a revenue-driver for Carnival parent NBCUniversal International Television Production. NBCU’s global sales wing has sold it into more than 250 territories worldwide.